The Alternative (Active) Light Wire Functional (ALF) appliance was developed by Dr. Darick Nordstrom of Hollister, California in the early 1980´s. Dr. Nordstrom observed that after the correction of the malocclusion (misalignment) of the upper and lower jaw, the patient would report relief of TMJ pain, facial pain, neck pain, chronic headaches and shoulder pain, along with other seemingly unrelated symptoms: fatigue, poor sleep, digestion problems, ringing in the ears, hearing loss, light sensitivity, sound sensitivity, throat pain etc. These observations by Dr. Nordstrom and the development of the ALF appliance has allowed for the restoration of the patient’s jaw function, improved patient oral health and overall quality of life. 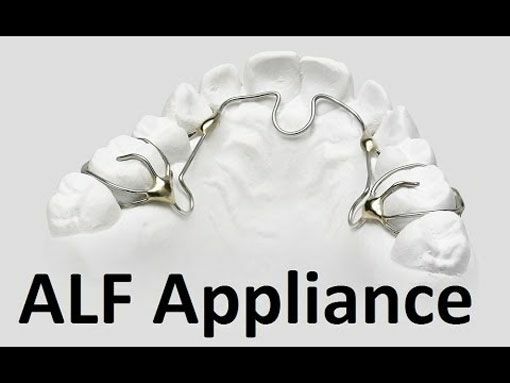 Since discovering the ALF appliance, Dr. Nordstrom has constantly improved the ALF appliance design and ALF orthodentics treatment approach.